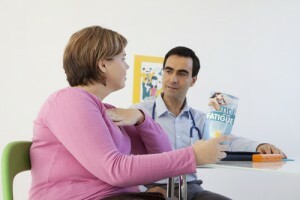 Obesity contributes to 40% of the 40,000 cases of endometrial carcinoma diagnosed each year, and a study from Selcuk University in Turkey determined that radiation therapy can be optimized for obese individuals. The field-in-field (FIF) technique is better than three-dimensional conformal radiotherapy (3D-CRT) for increasing homogeneous dosing of endometrial cancer cells and reducing dosing of health cells within organs-at-risk in the vicinity of the cancer. The reason for more inhomogeneous radiation dosing within and around the planning target volume in obese patients is the increased depth radiation must pass through to reach tumors. The area containing organs-at-risk is larger, indicating a lower applied dose may be desired to minimize exposure. However, a lower dose also allows the possibility of not treating the cancer as efficiently. FIF alleviates these concerns; Dr. Yavas’ laboratory previously demonstrated superiority of FIF over 3D-CRT, but the study did not focus on body mass index. In the present study, “The Impact of Body Mass Index on Radiotherapy Technique in Patients With Early-Stage Endometrial Cancer: A Single-Center Dosimetric Study,” Dr. Yavas’ team studied 27 patients with confirmed endometrial cancer by measuring the dose of radiation received by organs-at-risk and the planning target volume of the tumor. Using FIF, the researchers were able to better control the dose of radiation applied and the area it was applied. Fewer target regions received >105% of applied dose with the use of FIF instead of 3D-CRT in obese patients. Only obese patients saw a significant reduction of applied radiation to the bladder, bowel, and bone marrow. 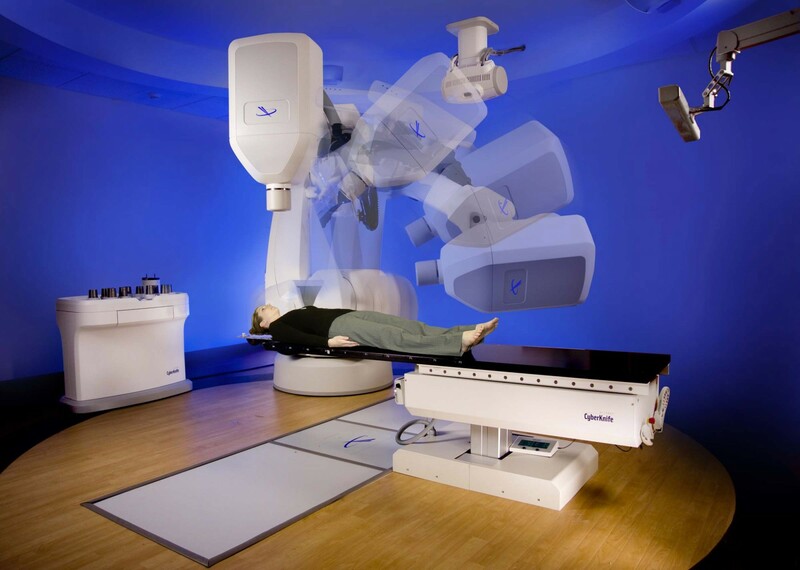 As a result of the study, it can be suggested to obese patients who do not have access to intensity-modulated radiotherapy but want optimized pelvic radiotherapy treatment for endometrial cancer to receive radiotherapy via the FIF technique.